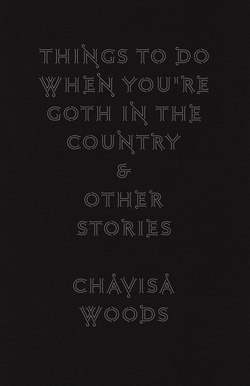 Brooklyn-based writer Chavisa Woods is the author of the short story collection Things to Do When You’re Goth in the Country (Seven Stories Press, 2017), about which Booklist, in a starred review, wrote, “This book is tight, intelligent, and important, and sure to secure Woods a seat in the pantheon of critical 21st century voices;” the novel The Albino Album (Seven Stories Press, 2013); and the story collection Love Does Not Make Me Gentle or Kind (Fly by Night Press, 2009). Woods was the recipient of the 2014 Cobalt Prize for fiction and was a finalist in 2009, 2014, and 2018 for the Lambda Literary Award for fiction. 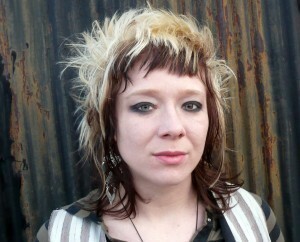 In 2018 Woods was the recipient of the Kathy Acker Award for Writing and the Shirley Jackson Award for Best Novelette. 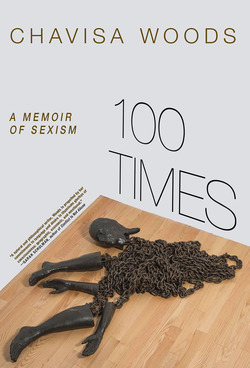 Woods has appeared as a featured author at such notable venues as the Whitney Museum of American Art, City Lights Bookstore, Town Hall Seattle, the Brecht Forum, the Cervantes Institute, and St. Mark’s Poetry Project. In St. Louis. More information about the event TK.